Below are the proposals agreed at the meeting. 1. 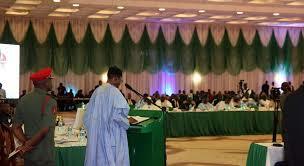 The Federal Government to re-position Bank of Agriculture to enhance its capacity to finance agriculture.